ONE OF THE MOST EXCITING THINGS in the world is to see your book for sale in a bookshop. Suddenly the book you’ve sweated over, had bad dreams about, and wished you’d never started is sitting there, looking all shiny and new. It’s a great feeling. If you are Terry Pratchett or Charlaine Harris, your books will fly off the shelves the instant fans know a new book is available. For those of us who are not in that category, a little extra push is always needed. Half of the push comes in the form of publicity. The other half comes in the shape of positioning, the shelves the bookshop devotes to your book. 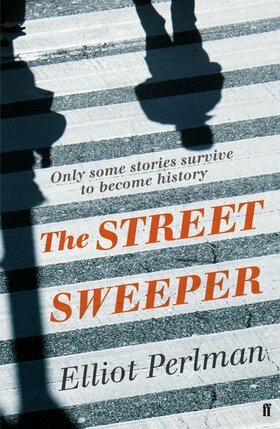 Publicity is needed to let people know the book is out, and to persuade readers that their lives won’t be complete until they have at least one copy for themselves, and several for their best friends. Good positioning in the shop helps those people find your book easily. After all, you don’t want them to become bored looking for your wonderful book and buying something else! As I live off the money I make from writing, I’m always interested in pushing the envelope. Good positioning isn’t enough. I’m interested in great positioning, the sort of positioning that helps persuade people who’ve never even heard of my book to see it and buy it too. I read scientific papers on buying behaviour and make a point of interrogating shop managers on a regular basis. They tell me that there are a few golden rules. The entry is usually the “decompression zone”, an area filled with promotional items and fun things so that people slow down, take a look around and relax. In bookshops this is where you get magazines and potential bestsellers. The back of the shop is stocked with “must buy” staples. This is so that shoppers have to pass by everything else, in order to get there. The theory is that the more they see, the more likely they are to buy something. In bookshops the pencils, papers, and schoolbooks are often at the back. The rest of the stock is placed in such a way that shoppers are encouraged to linger and look about. This “dwell time” is important for boosting sales. Recent surveys where companies tracked shoppers by plotting the positions of their handphones as they transmit automatically to cellular networks found that when dwell time rose by just one per cent there was a sales boost of 1.3 per cent. This is why bookshops have little enclaves of shelves where you find yourself moving automatically from one shelf to another, from history to political history to autobiographies and other related items. Finally, premium goods are placed at eye level and in places where they have maximum exposure. In a bookshop the prime space is at eye level in the centre of a big wall of shelves or on the top corner of a shelf where it can be seen from all directions even by people who are not that close. Another titbit is that if you can only have part of a shelf, you should aim for the right-hand side. This is because our eyes drift automatically to the one side. If you are right-handed, and most people are, this means your eyes drift to the right. So when Logomania: Fate & Fortune came out in December, I rushed to the local bookstore in order to admire it. As it looks into the history of popular phrases, and give examples of how these expressions are used, I thought they’d be in the Language & Reference section by the dictionaries and reference books. It wasn’t there. When the first book, Logomania: Where Common Phrases Come From and How to Use Them, came out, I found it in the foreign language section next to a book that taught Polish to travellers. As such, I went digging about the adjacent shelves. Nothing. I had a brainwave. As Logomania: Fate & Fortune focuses on the Western and Chinese zodiacs, it might be in the Astrology or New Age section. Honing in on that section of the shop, I found my book. My book had a shelf all of its own. The top shelf was dedicated to books from Lillian Too, and the second shelf was devoted to Joey Yap. While I was flattered to be in such august company, this was a problem. The best position for a book is at eye level. My lovely book was at eye level only for the average four-year-old—which is not exactly my target group. Also, all I could see was the spine of Logomania. The gorgeous dragon on the cover, drawn by designer Ng Seng Chee, was completely hidden. What I did next has to stay a secret between us. I quietly took several of my books off the shelf, and put three on the very end of Joey’s shelf. I was careful to take up a tiny space at the end only, which I’m sure Joey won’t mind as he’s a generous soul. I placed my books facing out, so that the handsome dragon was clearly visible. That dragon is so lovely that passers-by won’t be able to resist picking up the book. At least, that’s what I’m hoping. I then did the same to the other shelf. Then I picked up three books and quietly carried them across to the Language & Reference section. Again, I made sure I didn’t obscure anyone. I picked a nice big shelf at eye level, and placed my books on top, with the dragon facing out. My next step is even subtler. I’m asking friends to go into their local bookstores and to ask in a very loud voice, “Do you have Logomania: Fate & Fortune, by Ellen Whyte? I hear it’s absolutely wonderful!” It’s my way of giving buzz and word-of-mouth recommendations a bit of a push. WHEN YOU TELL YOUR FRIENDS you spent a day and a half figuring out the origin and history of the phrase “the ghost in the machine” they will probably think you’re nuts. At least, mine do. My love of etymology started when I was about 13. That was when I got my first big dictionary with very short etymological entries. Reading about the development of words gave me a sense of history. It also brought new meaning to some old stories I was reading. At the time I was studying for my 0-Levels, so when Hamlet says, “Get thee to a nunnery” to his mum, I looked up nunnery because I hadn’t heard it before. I learned it meant both a convent and a brothel. 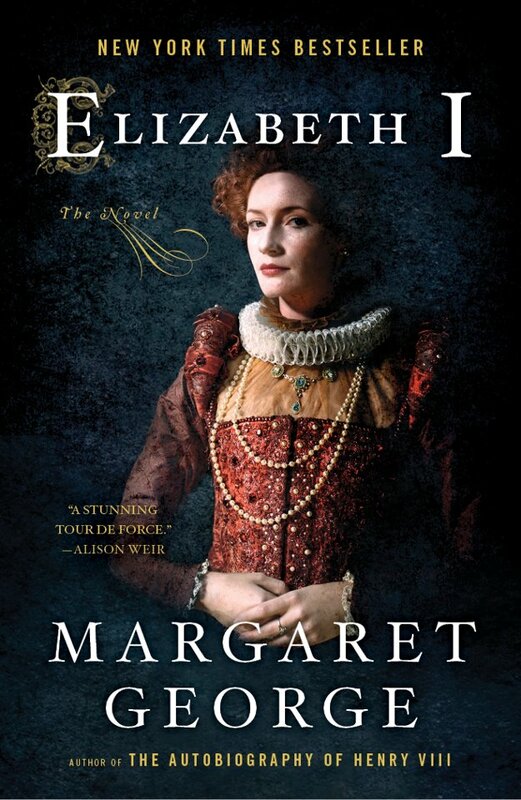 I knew that Shakespeare was writing for Queen Elizabeth whose father Henry VIII took over all the monasteries and convents in the country and pocketed the money and treasures he found there. As Henry claimed that all the nuns and monks were corrupt and licentious, I realised that Shakespeare was playing on the double meaning. It made Hamlet much more interesting. Later on my reading showed that the image continued for centuries. For example, in the early 1800s the madam of a brothel was generally nicknamed an abbess. Some people may not find this at all interesting, but to me it’s fascinating. I have a bookshelf bulging with dictionaries, thesauri, encyclopaedias and other reference books and I am completely hooked on learning the stories that lie behind the words and phrases we use every day. I also have a passion for mythology and the occult, which is why Logomania: Fate & Fortune takes a look at Chinese and Western zodiacs and the history of related popular phrases. For those born in the Year of the Rat, we look at the stories behind “pack rat” and “like rats deserting a sinking ship”, for those who were born under the sign of Pisces, we look at the stories behind the zodiac sign as well as phrases such as “to sleep with the fishes” and “neither fish nor flesh”. In addition, there are chapters on popular fortune-telling concepts: wealth, luck, devils, saints and more. JOAN FOO MAHONY was born in Penang, Malaysia, but regards herself as a global citizen. 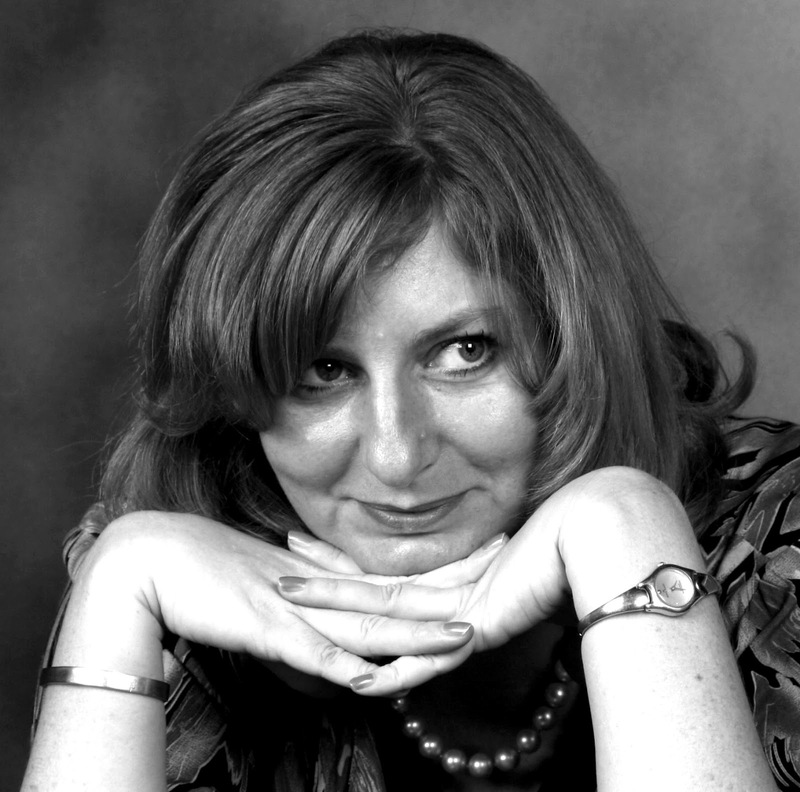 “I have lived and worked in Tokyo, New York, London, Hong Kong and Kuala Lumpur for the past 30 years. 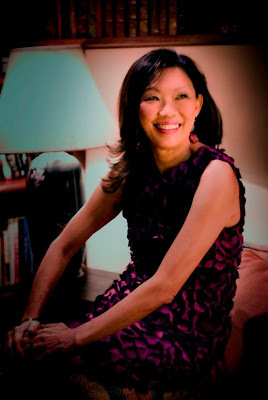 I was an international lawyer [corporate finance] and my legal career started in Tokyo in 1974, where I worked until 1984, when I moved to Hong Kong, and then New York. When I chose to retire early in 1997, I bought a publishing company because I decided to follow my heart, which had everything to do with books, books and more books!” She is now a publisher of coffee-table books on art, cooking, sailing and gardens. 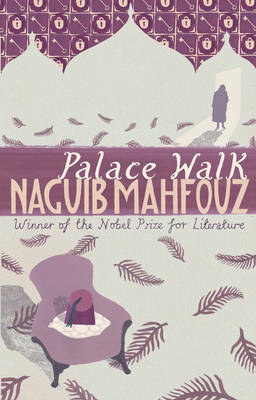 Leaving the Heart Behind is her first novel. Surely, one never has to find time to read? Reading informs, transforms and ignites—I cannot think of anything else that gives me so much pleasure. I make time to read, but it does take some assiduous planning as I live a very busy life. I have always read three books at the same time: one (usually) small book in my handbag for every free moment I have, for example, while waiting at the doctor’s; one in the car for the usually interminable journeys; and one by my bedside table as I must read every night—usually for an hour or two—before I go to sleep. Could you tell me a bit about your first novel, Leaving the Heart Behind? 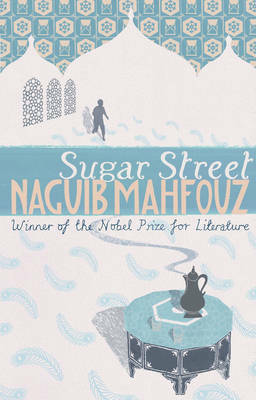 What was the seed of the novel? 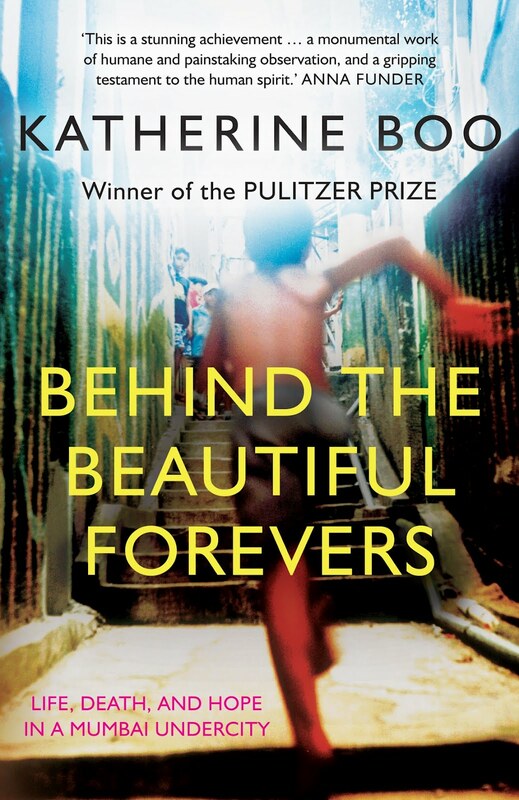 Leaving the Heart Behind is a work of historical fiction, a tale of two families and two cities: Tokyo, Japan, and George Town, Penang, set between 1936 and 1975. 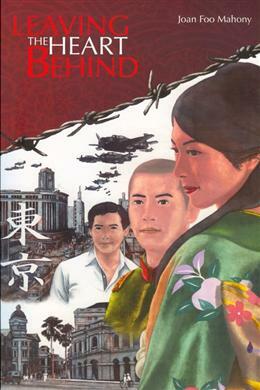 The characters include concert pianist Kimiko Koyama; her twin brother, the reluctant photographer-spy Mako; and the Japanese colonel Toshio Ishikawa. There is, among other things, love, passion, betrayal, music, opera, and kabuki, set against the growth of the Malayan cinema industry. The inspiration for my novel is my own family history. My grandfather started one of the first cinemas in Malaya; one of the characters is based on him. He had an enigmatic Japanese wife whom he loved very much, and my eldest aunt is their daughter. I weaved all my musings and fantasies of what could have been into the characters of Kimiko and Toshio against the complex historical backdrop of Japan and Malaya during World War II. It seems more and more young people no longer read—they prefer watching the telly or playing computer games. I am so sad to see this. 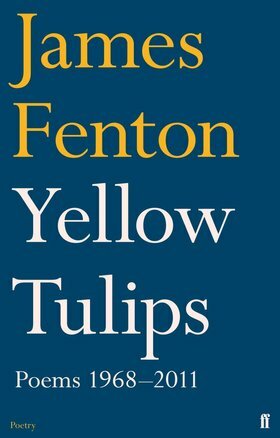 While one can live vicariously through virtual worlds on screen, nothing really compares to the thrill and joy of reading the nuances in an author’s words, and the images they conjure. Reading is not just about learning new words or improving one’s limited vocabulary. It starts from the beginning, from preschool. From the fractured English I hear young people speak today, it will be an uphill task to teach them how to read and appreciate words. I read Shakespeare and all the classics, and I adored Greek mythology—I gobbled up everything! I loved poetry, too, and I think poetry is crucial as it gives one a proper grounding and appreciation for the beauty of the written word. I love biographies, history and historical fiction. I don’t like science fiction, detective thrillers or chick-lit. Nor do I like the Mills and Boon type of romance paperbacks. 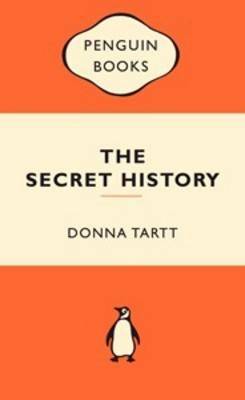 However, one of my favourite contemporary books is Donna Tartt’s The Secret History, which I regard as a modern classic. 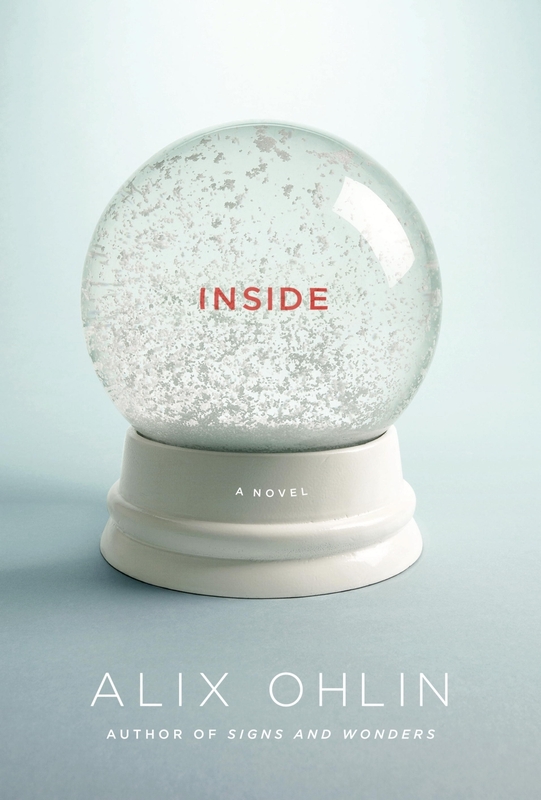 It blends elements of the classics (Greek literature), melodrama (two murders) and rich details of college life in Vermont into an amazing psychological thriller that I really enjoyed. I have so many favourite books, both fiction and non-fiction! 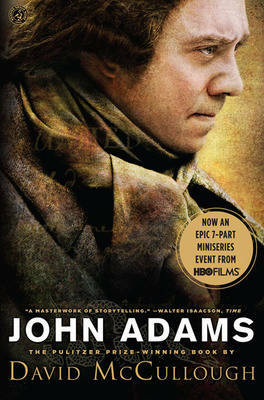 There’s David McCullough’s John Adams, a well-written, beautifully researched biography of the second president of the United States which captures the period of revolution and change rather brilliantly. 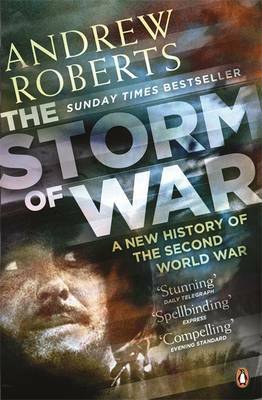 Andrew Roberts’s The Storm of War: A New History of the Second World War, published by Penguin in early 2010, is the most succinct and compelling book on World War II I have ever read. 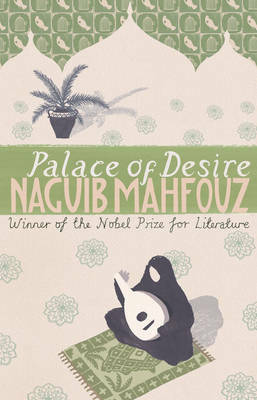 In The Cairo Trilogy (Palace Walk, Palace of Desire and Sugar Street), Egyptian Nobel Prize-winner Naguib Mahfouz writes with such detail and compassion about human values and emotions, seen from the slums of Cairo to behind the high walls of the rich palaces of the privileged. 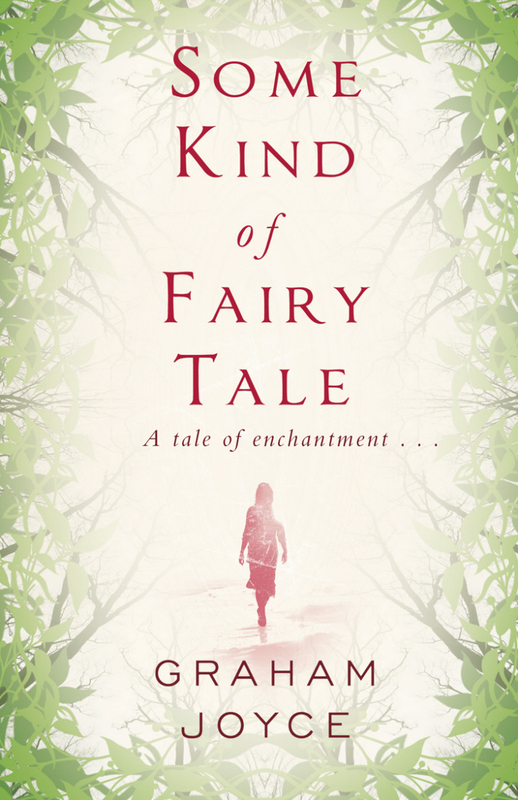 Do you reread books you have enjoyed the first time round? Yes, sometimes, but there are so many more books that I have yet to read! I enjoy reading both fiction and non-fiction. Good fiction must have a strong narrative flow. The characters must be carefully fleshed out. The setting should be as believable as possible. One cannot write fiction in a vacuum and that includes not just the characters but also the setting, experiences and emotions of the author. Words, words, and words—the beauty of words—how the writer is able to articulate a subject through the use of words. Ah, how I wish I could write like Shakespeare! Credibility of the content, publishing costs, and the subject matter’s appeal and whether it can sell. 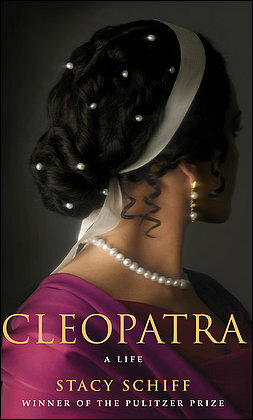 I have Stacy Schiff’s Cleopatra: A Life on my iPad. I’m also reading Ingrid Betancourt’s story of her captivity, Even Silence Has An End: My Six Years of Captivity in the Colombian Jungle, and Elias Canetti’s autobiography, The Memoirs of Elias Canetti: The Tongue Set Free, The Torch in My Ear, The Play of the Eyes. For better or worse, we are now in the age of the e-book. What are your thoughts on e-books and e-readers? I still love the feel of turning the pages of a ‘real’ book! But I do have an iPad and I have loads of books in my iPad library and I take this along with me when I travel instead of lugging a suitcase that’s half-filled with books. My iPad has become indispensable when I travel. Otherwise, I still prefer reading a ‘real’ book! I hope not! I hope the two can live peacefully together! IT USED TO BE that no holiday was complete without sending an obligatory postcard or two or three to family and friends back home. A short message scribbled behind a pictorial image of a sun-kissed beach, an exotic temple, or a bustling marketplace was enough to let everyone know where you were, what you were doing and what a wonderful time you were having without them. Although traditional picture postcards are now being sent by a decreasing number of holidaymakers, they continue to be much sought-after by collectors. Some of the more prominent collections feature images that date back to the 1890s and the early 20th century. For it was during this period, when telephones were few and telegraph messages prohibitively expensive, that portable cameras and cheap postal rates gave rise to the picture postcard’s popularity, and not just with holidaymakers. They were often sent to announce an imminent family visit, or to invite friends to a social gathering, or to inform a soldier’s loved ones of his safe arrival at a foreign port. Soon, hundreds of millions of postcards were being mailed around the world. The largest and most historically significant collection of postcards covering pre-war Penang was amassed by Englishman Malcolm Wade. Part of Wade’s extensive collection was first published in 2003 in Penang Postcard Collection 1899-1930s, a richly illustrated book he co-authored with Penang historian and heritage advocate Khoo Salma Nasution. Such is the continuing popularity of this publication that it recently went to print for the third time. Dip into the pages of this collection of more than 700 black-and-white and colour (hand-painted) postcards and at once you will realise that you are in possession of a historical gem. The images give vivid impressions of Penang’s port, streets, buildings, suburbs, beaches and hill resort during the early 20th century, while also providing a unique insight into life on the island during that period. Examine the book a little closer and you will see that the postcards are arranged in such a way as to make you feel as if you are being taken on a guided tour of Penang, with Khoo’s enlightening and engaging text providing Wade’s images with the necessary historical context. “Many of the postcards offer a rare glimpse of some of Penang’s well-known buildings during their glory days,” says Khoo. “For example, you can see the Goh Chan Lau villa with its unique Anglo-Chinese architecture, as it was when it was used as a private residence. Subsequently, it was converted into a hotel and then a school, before falling into its current state of dilapidation. Society and cultural attitudes are also on display. One especially telling image shows Penang’s expatriate elite enjoying a day out at the Turf Club—the men with their three-piece suits and the women with their long-sleeved dresses and petticoats. Sitting on ‘The Lawn’ with little more than a hat and/or a parasol to protect them from the sun’s harsh rays, they must have been sweltering, albeit with a stiff upper lip. Wade’s enthusiasm for postcards has its roots in stamp collecting, a hobby he took up as a schoolboy in West Riding of Yorkshire in the 1940s. Years later, when he was posted to Singapore as a young soldier with the British Army, his interest in philately was still very much alive. He soon narrowed the field to just a few states, one of which was Penang. Thirty years later, after reading Khoo’s best-selling book Streets of George Town, he decided that she might just be the right person to help him compile the large number of picture postcards that he had amassed over the years. 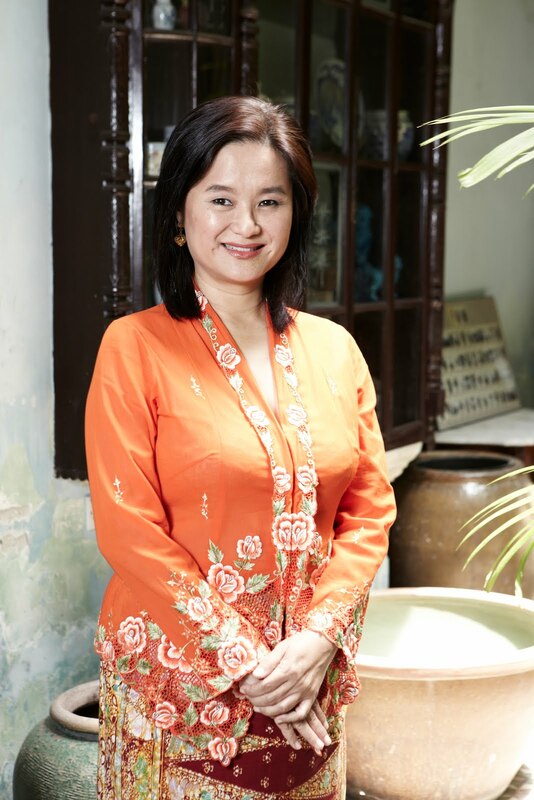 “With my background in heritage and urban history [Khoo is currently president of the Penang Heritage Trust and custodian of the Sun Yat Sen Penang Base], I was naturally interested to see what some of the buildings and streets in Penang looked like all those years ago,” says Khoo, recalling her first meeting with Wade in 1997. It took her several years of research and another year of intensive writing to complete the text and captions, an undertaking that she had to fit around two small children and her pregnancy with her third child. But anyone who knows Salma will tell you that she is nothing if not determined. As part of the George Town World Heritage Site’s knowledge bank project, Wade’s collection of Penang postcards is in the process of being catalogued and uploaded onto the ‘Visions of Penang’ website. This endeavour will ensure that this enduring testimony to Penang’s rich heritage will reach an even bigger audience.